Hi everyone! I'm thrilled to join Get Lost In A Story and share company with this great group of authors! 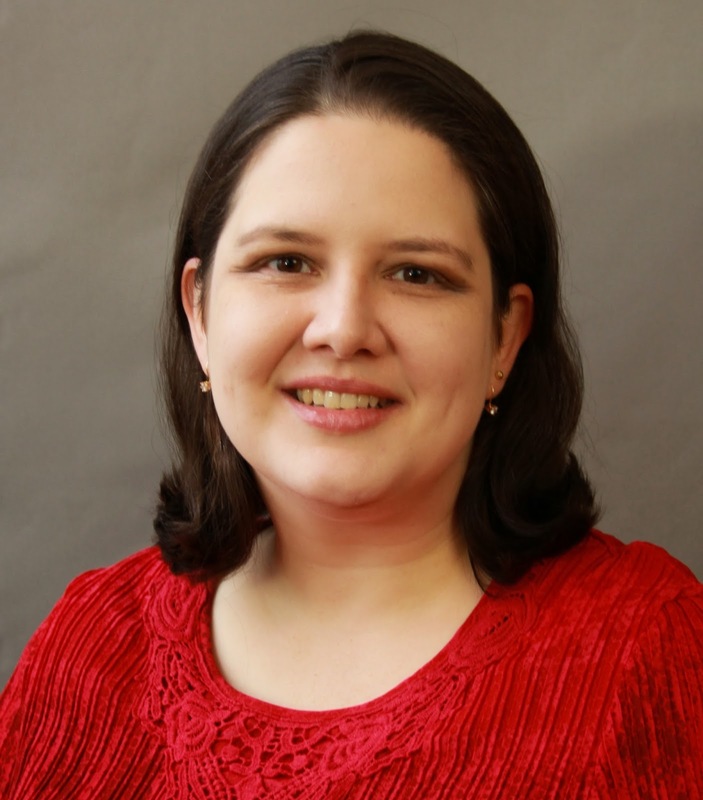 I began my professional life as a biomedical researcher, but quickly discovered that romance novels and happily ever afters were a lot more fun than late nights in the lab. I started writing romance a few years ago, and the rest, as they say, is history. 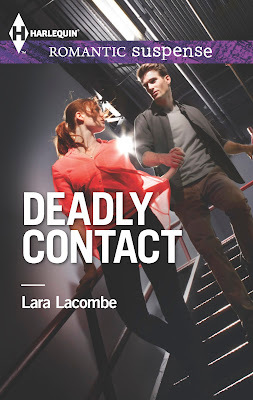 My debut book, DEADLY CONTACT, will be released by Harlequin Romantic Suspense in November, 2013. I'm thrilled (to say the least), and I can't wait to share it with you all! If you'd like to say hi, stop by my blog or Facebook page, or find me on Twitter! I look forward to chatting with you! It's a race against time—and a fatal outbreak—in this thriller of a debut! In one passionate night Special Agent James Reynolds and scientist Kelly Jarvis went from friends to lovers. Then Kelly walked away with only an apology. Now James is charged with solving a bioterrorist attack—and Dr. Jarvis works at the suspected lab. Is Kelly an accomplice or a victim? Just what are her secrets that drove her from James's bed? Soon one thing becomes clear: The ghosts of her past have nothing on the terrorists targeting her and Washington, D.C. Another threat bathes the city in red alert, and now there are lives at stake, in addition to hearts….